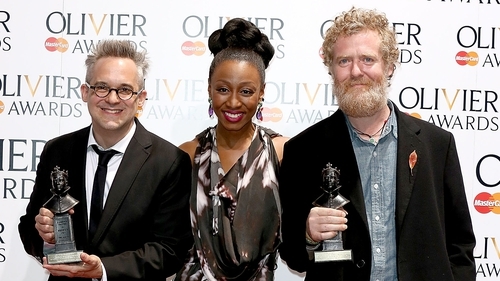 Singer-songwriter Glen Hansard was among the winners at the Olivier Awards in London on Sunday, with the stage version of Once picking up two awards on the night. Hansard (music and lyrics) shared the Outstanding Achievement in Music award with Markéta Irglová (music and lyrics) and Martin Lowe (composition and arrangements) for their work on Once. 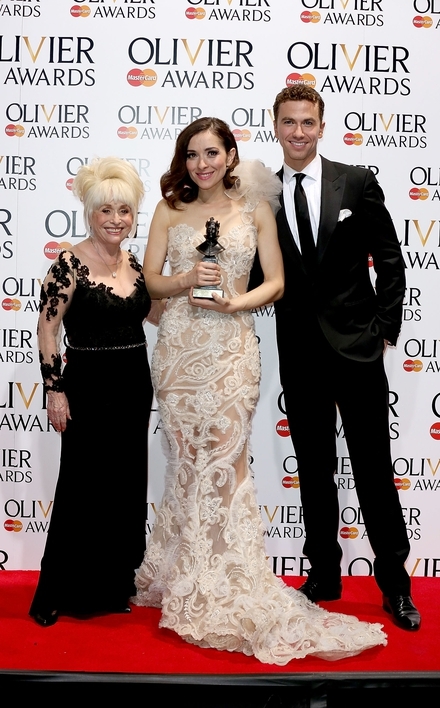 The West End production's star, Zrinka Cvitešic, was named Best Actress in a Musical. Once at the Phoenix Theatre had been shortlisted for six awards. 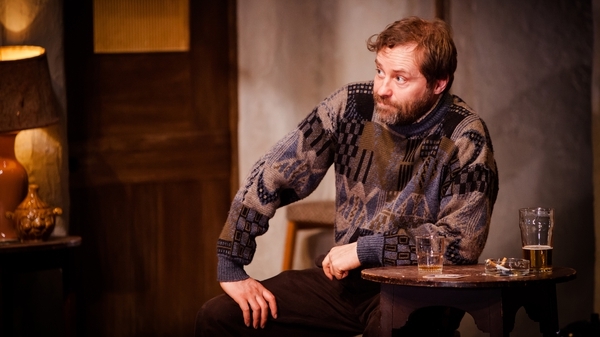 Ardal O'Hanlon and Cork actress Sarah Greene had been nominated in the Best Supporting Actor and Actress categories for their performances in The Weir and The Cripple of Inishmaan respectively. 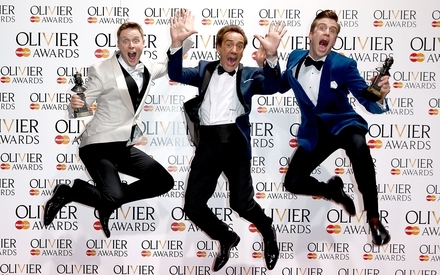 The awards were won by Jack Lowden (Ghosts) and Sharon D Clarke (The Amen Corner). 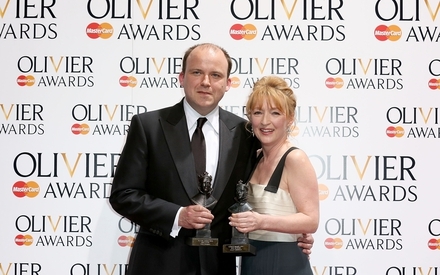 Conor McPherson's The Night Alive had been nominated in the Best New Play category but lost out to Chimerica.